NATIONAL LOVE YOUR PET DAY IS TODAY! February is famous for Valentine’s Day and celebrating all the love that we share with those who mean the most to us. 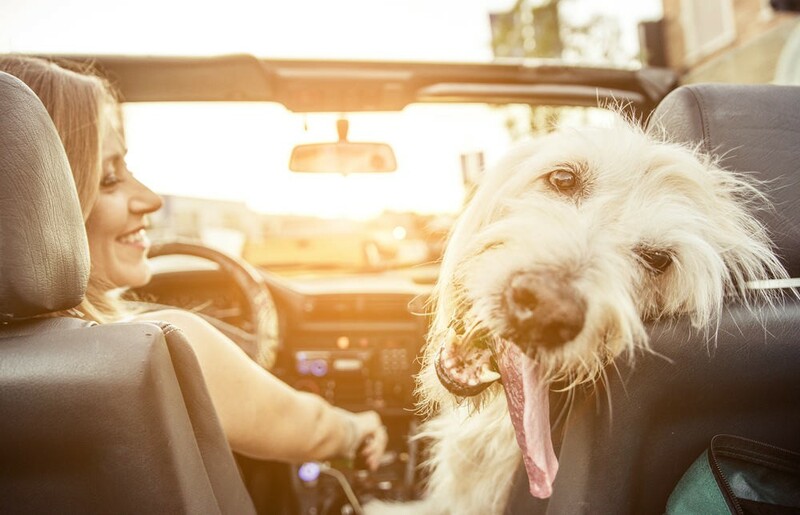 For many, that day is shared with your doggies too, but did you know that February 20th is dedicated to just loving your pets? That's right, a whole day to show your dog some puppy love, literally. As if we didn’t show them enough love on a daily basis, today is a day to really shower them with love and attention. Try taking them on a car ride and getting a new toy at the pet store, or going to have a playdate with one of their furry friends. A trip to the dog park? Even better. Use this dog park finder app if you are unsure of one around your area. Anything to get that tail wagging more than it ever has before. You know your doggie best, so what would make his day special? Is it snuggling in bed with you and watching movies, or going on a new and exciting adventure? 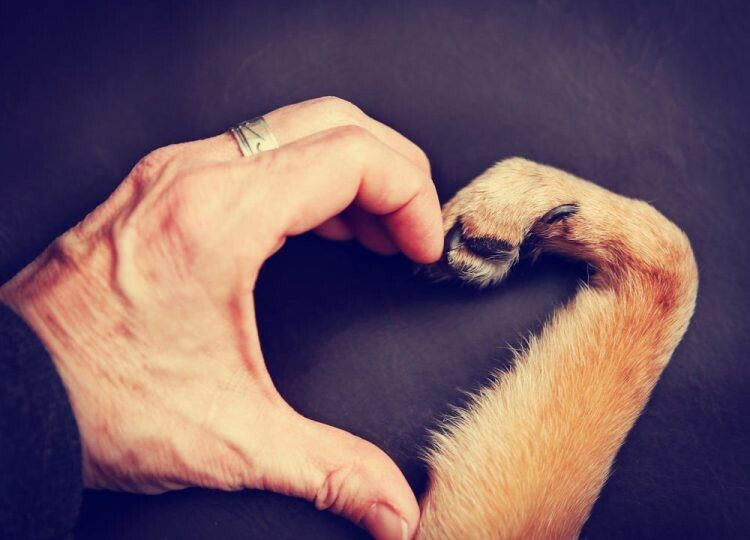 We know you treat every day like Love Your Pet Day. 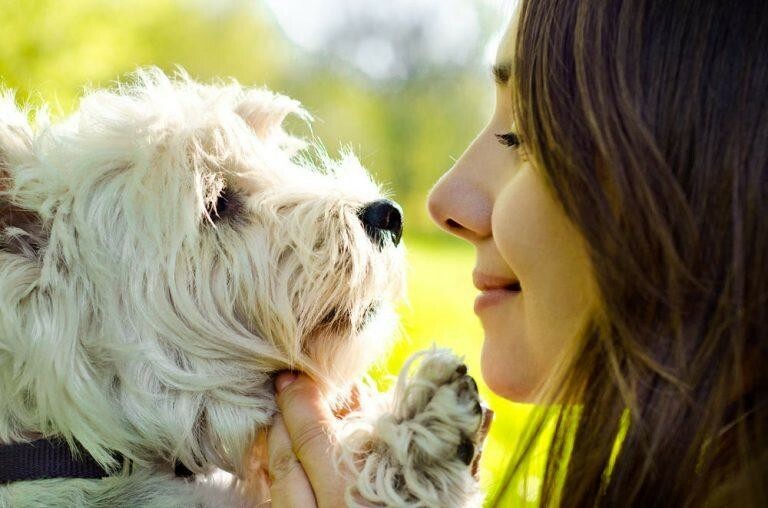 A recent survey sent out by VetIQ showed that 80 percent of the people who participated kissed and smooched their pet more than their significant other. Who can resist those cute eyes and cozy fur! Today you can make it a little more special for that furry friend who brings you love, joy, and kisses every day of the year. 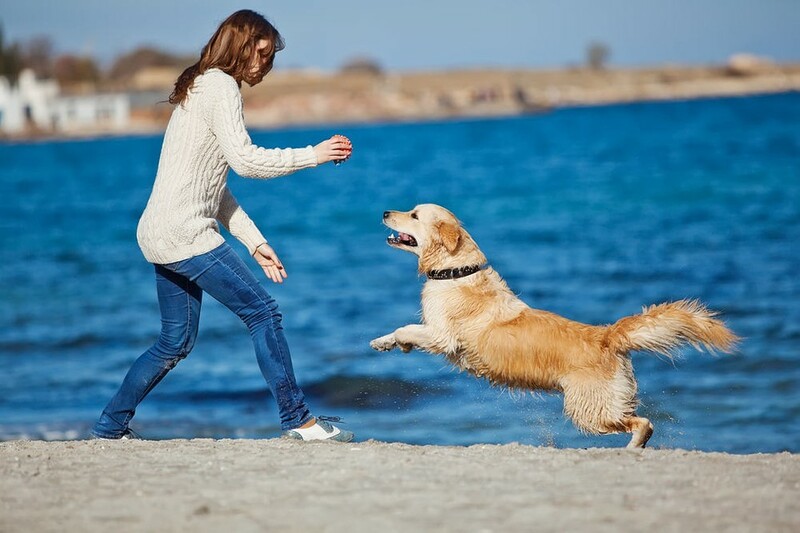 But remember, there is no better way to show your pup some love than nutrition that will make him feel amazing and have the energy to play throughout the day. 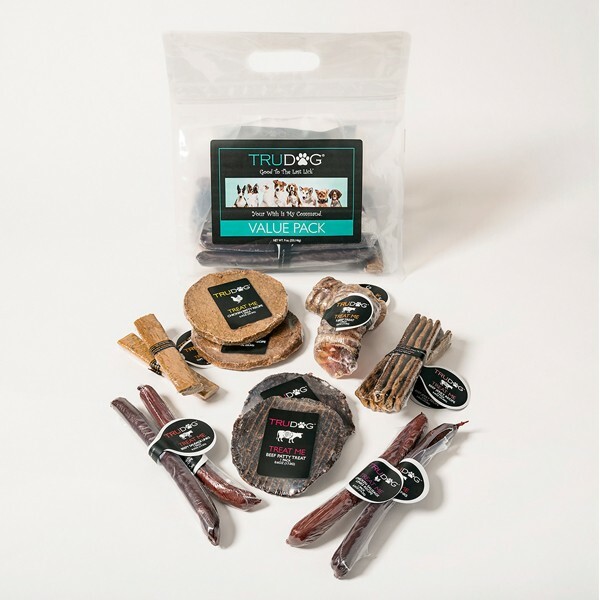 Check out TruDog’s freeze dried raw dog food or some of our supplements for dogs that will let him know he is so loved. So go ahead, smooch that pooch today and give him the best day ever.